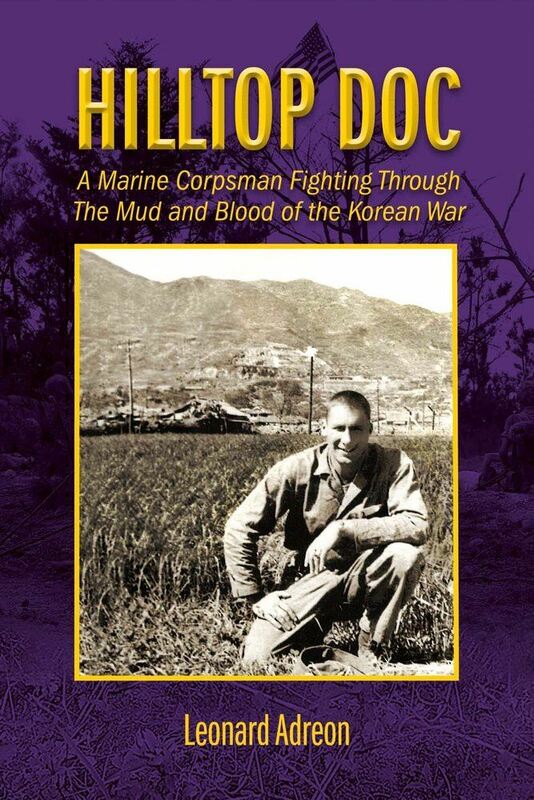 Hilltop Doc is a powerful emotional story of the war between the Chinese Army and the US Marines as they battled to take and hold the high ground at the 38th Parallel in Korea as seen through the eyes of a Marine corpsman. The mutual respect and esprit de corps between the corpsmen and Marines dominate the riveting battle circumstances described in crisp detail in the book. After returning from the Korean War, Leonard Adreon spent 36 years as the Executive Vice President of The Siteman Organization, a St. Louis real estate development company. At the present time he facilitates writing courses at the Life Long Learning program adreons@charter.net at Washington University in St. Louis.